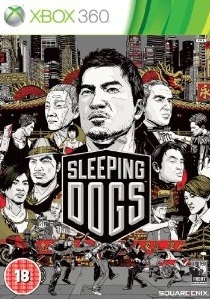 Sleeping Dogs endured something of a turbulent development process. Originally True Crime: Hong Kong, United Front’s open-world sequel was cancelled by Activision, before being picked up by Square Enix and rebranded Sleeping Dogs, due to licensing issues. It attempts to capture the dark nature of Hong Kong’s criminal underworld, with shooting, hand-to-hand combat and driving taking place in a fictional Chinese city, all weaved together by a story surrounding an undercover cop. Though most of the game borrows elements from many of its peers, United Front has crafted an enjoyable and exciting experience, even if you’ll see all the city has to offer a little bit too quickly. You take the role of Wei Shen, a Chinese undercover cop. Arrested after a drug deal that goes wrong, he is offered a place in a Triad organisation by his old friend Jackie. Despite some reluctance, he is initiated into the group and goes undercover to track down Sun On Yee and bust him. The story itself is a rollercoaster, as the challenges of being an undercover cop, with the risks of detection and also the attachment to those around you, is portrayed through the game’s cut-scenes. We start to see conflicts arise in Shen as he must decide between his duty as a police officer, and the loyalty he has instilled with the members of the triad organisations. Many moments will have you wincing with tension, and it’s a genuinely enjoyable ride through the grim underbelly of Hong Kong. 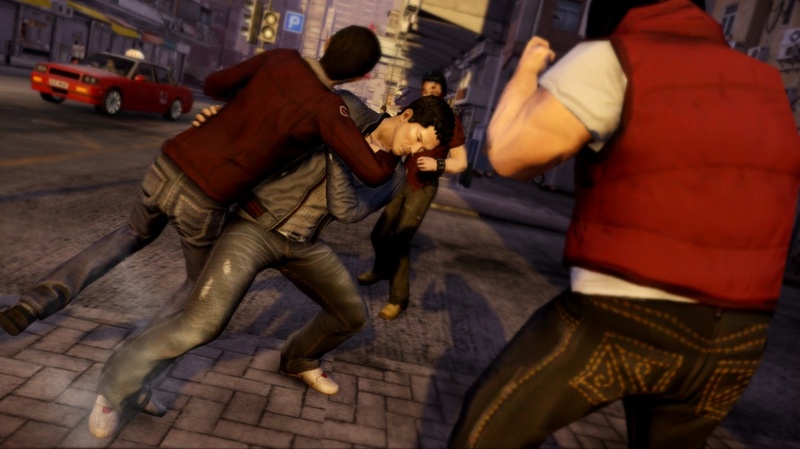 Sleeping Dogs is a free-roaming game and, much like its peers, the game’s story progresses through thirty missions where, after conversing with someone, you must complete lengthy, multi-layered objectives. There’s also tons of stuff you can do on the side including Favors, where you help locals by completing small tasks such as driving a car into the ocean for insurance, and Events, which range from busting a robber to collecting debts, by any means necessary. 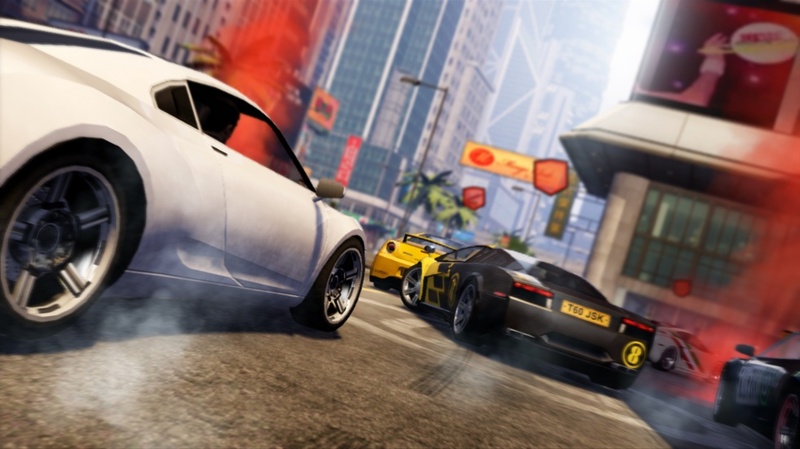 Shen can buy vehicles to drive around in, food and drinks which give special perks such as health regeneration, and clothes which also can give special bonuses. There’s also collectibles including Shrines which increase your health and lockboxes which reward money and sometimes clothing. The activities are fun, and will divert you from main story pretty quickly, but sadly it ends rather quickly as you could see pretty much all of the game’s content in around 20 hours of gameplay, which is pretty short for a free-roamer, and there’s no multiplayer component to sustain life-support. The core gameplay of SD is mostly comprised of spare parts. The city is fairly large, but navigating it is easy as you can either drive or walk around. The walking also integrates some parkour-style moves where Shen can climb certain objects and jump smaller gaps. Driving takes some notes from the more aggressive racers such as Burnout. There’s 90 or more vehicles, and in these you can perform handbrake turns and special shunt moves, which if executed enough times on nearby vehicles, can take them down. It certainly adds an element of excitement to police chases as you ceaselessly shunt the nearby police officers to gain some ground. And don’t think Shen can get off easy because he is undercover: police, when in the higher heat levels, will mercilessly take you down should you slip up. You can also hijack vehicles by driving closely to them and jumping onto them, somewhat mimicking Square Enix’s other free-roamer Just Cause 2, though not to such a ridiculous degree. Shooting is pretty standard fare, with a lenient aiming system making it easy to line up headshots, even if it takes two to actually kill them. There’s also a basic slow-mo move you can perform, a la Stranglehold, by vaulting over cover, which is useful but not exactly original. Hand-to-hand combat, on the other hand, is bloody brilliant. Though very similar to Rocksteady’s Batman games, the brawling here is violent fun. The game uses a free-form system, and combos can be unlocked by completing missions, as increasing your Police, Triad and Face ratings unlocks more abilities. You can also find special Statues for a Dojo master, who will then teach you special combos for fighting. These add some real depth to combat, especially considering certain variants of enemies require more than just mashing on the X button, and the brutal environmental kills, including impaling someone on a group of Swordfish heads, are just icing on the blood-soaked cake. United Front has crafted a fairly detailed imagining of Hong Kong. The city feels alive, with tons of shops, pedestrians and drivers populating the area. In particular, Hong Kong comes to life during the night, with neon signs illuminating the city and making it feel like an luminescent dream. Outside of that, the game looks solid with a smooth frame rate, attractive environment textures and detailed, albeit somewhat stiff, character models. Civilians rear their ugly heads however, during favours, showing a stark contrast to the main characters of the game. The sound is somewhat weaker, mainly due to the limited radio stations which feature only a handful of songs each and start to grow irritating quite quickly. The voice work is better, with some strong voice work from the English cast and mostly good Cantonese accents, and there are even moments where they speak their native language. 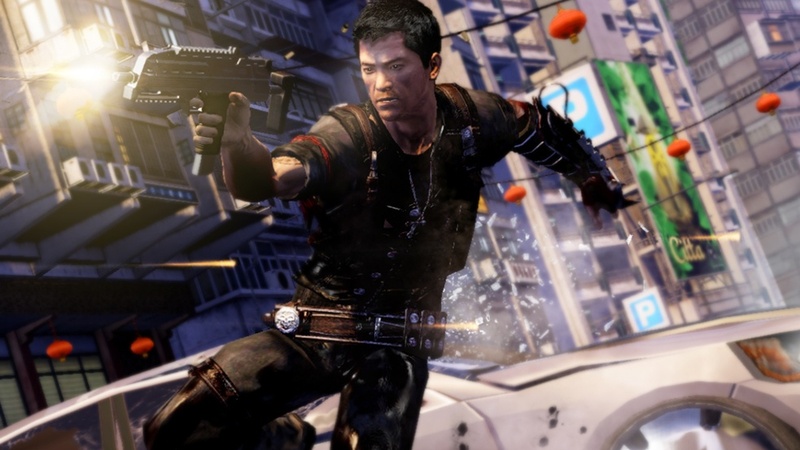 Sleeping Dogs may be seen as stitched together by the more pessimistic of gamers, as it mostly borrows elements from games in a wide variety of genres, but United Front has used these to craft an enjoyable journey into the dark criminal underworld of Hong Kong. The story goes a long way to making the game more exciting, the activities are mostly fun to partake in and the brutal martial arts combat system is an absolute blast to take part in. It’s just a shame that the experience is so brief, with less than the average amount of gameplay you’d expect from these kinds of games. Having said that, it definitely stands amongst its peers, and you’ll certainly have fun with the short time you spend with Wei Shen.